KATHMANDU, Jan 25: Nepali cricket team has been announced for International Cricket Council (ICC) League Division-2 scheduled for February 8 to 15. ICC representatives Animul Islam, instructor Jagat Tamata and Captain Paras Khadka have finalized the names of the players on Thursday. 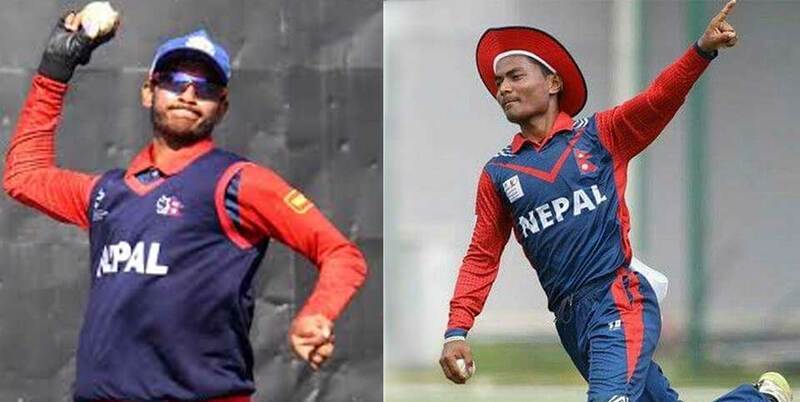 Youth player Rohit Kumar Poudel and Anil Kumar Sah have been also provided chance in national team to play Division-2. Anil included in the national team for the match against UAE, but he had not get the chance to play. KATHMANDU, Feb 19: A Nepali National Cricket Team has been announced for World Cup Cricket Qualifier taking place in Zimbabwe.